Format Painter is a tool that’s been around for a while now but surprisingly very underutilized by the masses. When you work in MS Office, you can copy the formatting of text by highlighting it, clicking on the Format Painter button on the toolbar and then highlighting the text you want to copy the formatting to. This works in any document and across documents, so you can copy formatting from an Excel spreadsheet into another document if you need to do so. You can also double click the Format Painter and this puts a “lock” onto the tool that allows you to paint the formatting to other text multiple times until you either click the Format Painter button again or you hit the Esc key. 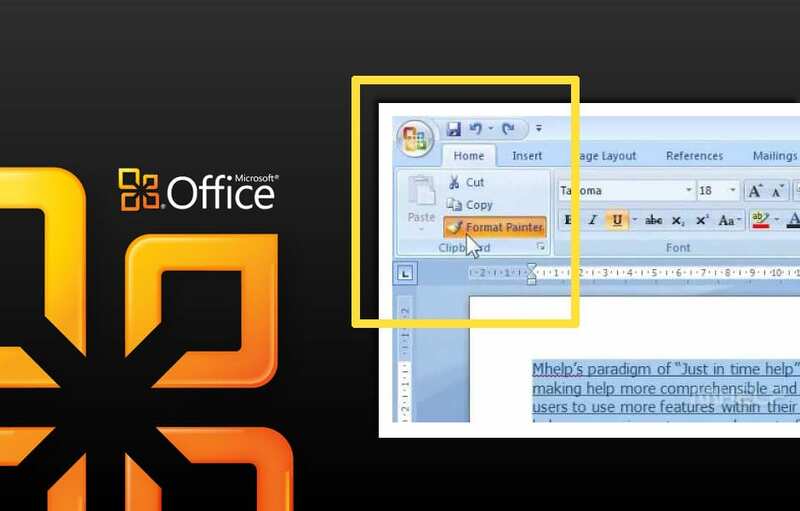 Not a replacement for using Styles in MS Office, but it is a very quick way to reproduce formatting in your document.